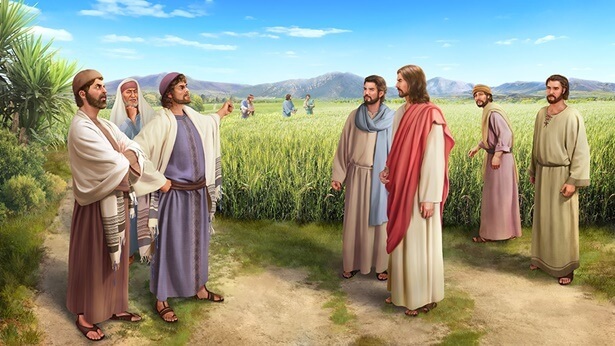 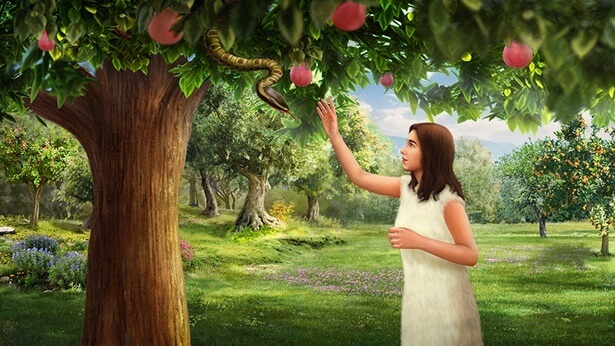 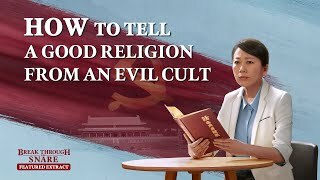 25:13 Gospel Movie Clip "Red Re-Education at Home" (1)-Debate: What Really Is a Cult? 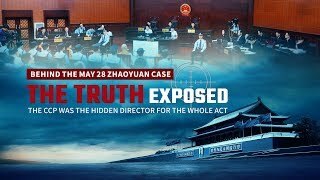 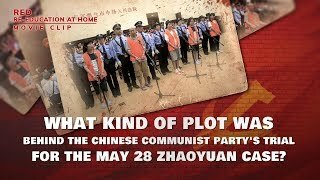 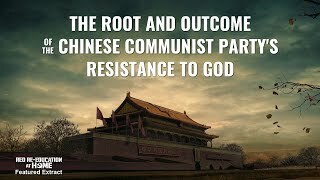 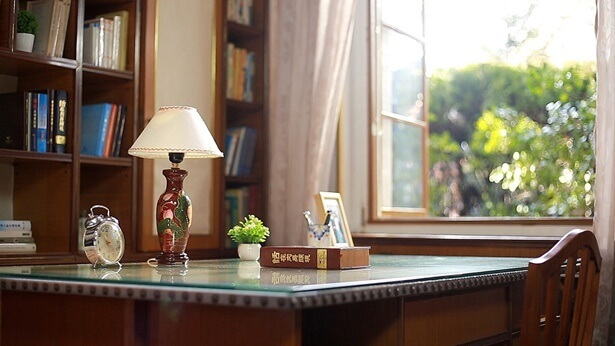 11:08 "Red Re-Education at Home" (2) - What Kind of Plot Was Behind the Chinese Communist Party's Trial for the May 28 Zhaoyuan Case? 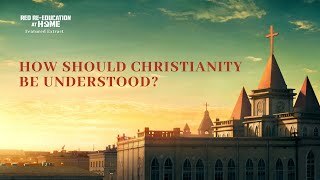 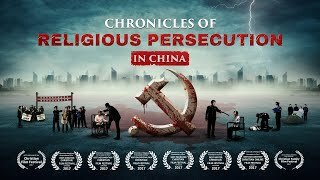 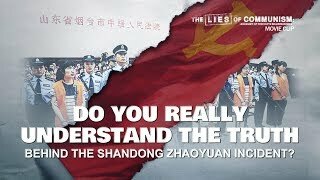 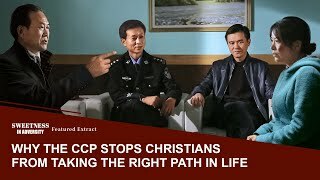 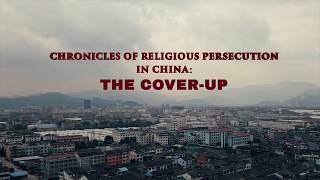 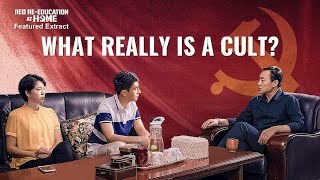 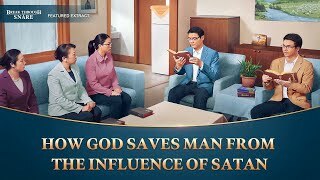 9:56 Christian Movie Clip (6) - Do You Really Understand the Truth Behind the Shandong Zhaoyuan Incident? 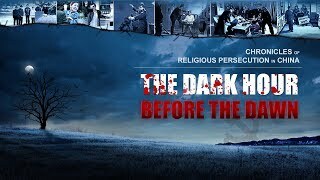 55:18 Christian Documentary Movie "Chronicles of Religious Persecution in China"
1:36 Movie Trailer "Chronicles of Religious Persecution in China"
1:38 Christian Documentary Movie Trailer "The Cover-up"
1:28 Christian Movie Trailer "The Dark Hour Before the Dawn"
12:05 Gospel Movie Clip "Sweetness in Adversity" (4) - Why Does the Chinese Communist Party Force Christians to Join the Three-Self Church?